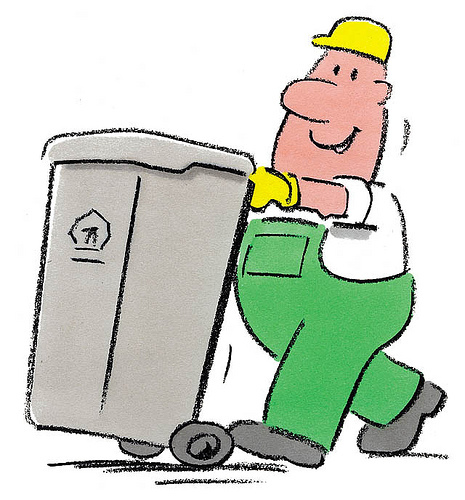 In August 2016 the calendar for household waste collection in Clackmannanshire changed. I have trouble remembering brown bin days so I don’t fancy my chances with the new system. Clackmannanshire council have handily put the calendar on their website, but I thought I’d do something a little more useful. Below is a Google calendar showing bin collections. If you have a google account you can subscribe to this calendar and configure it to send reminders through gmail, chrome or to your android phone to remind you which bin to put out that evening. Any user of Apple or other systems that would like to contribute a calendar for such devices, please contact webmaster@alvacommunitycouncil.org.uk. Click the “+Google Calendar” link at the bottom of the calendar. This will launch Google Calendars in your browser and ask you if you really want to add it. Select “Yes” and it will appear under “Other Calendars”. Hover your mouse over “Alva Bin Collections” and click the down arrow that appears and choose “Edit Notifications” from the menu. In the “All Day Event Notifications” section add a notification. I recommend one day before at a time in the evening that is appropriate for you.